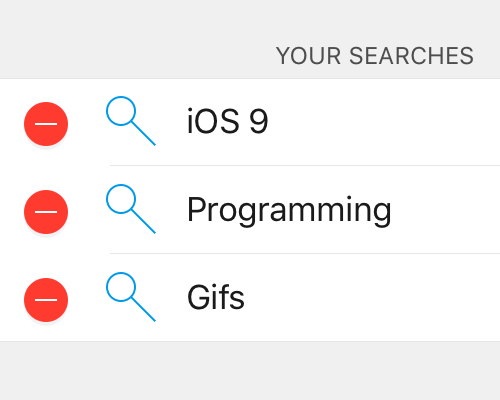 For the first time, search your bookmarks from within iOS' Spotlight Search, available in iOS 9. 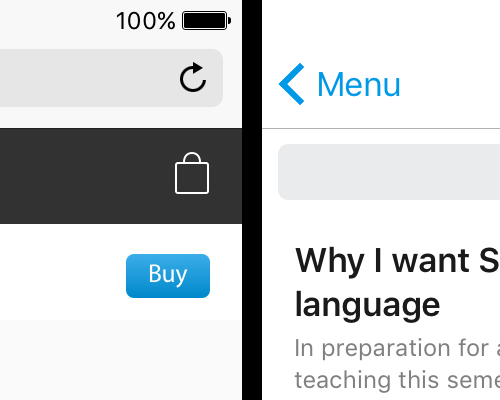 Create and edit bookmarks in Pinner from anywhere you can share a URL or web page, using the Share Extensions. 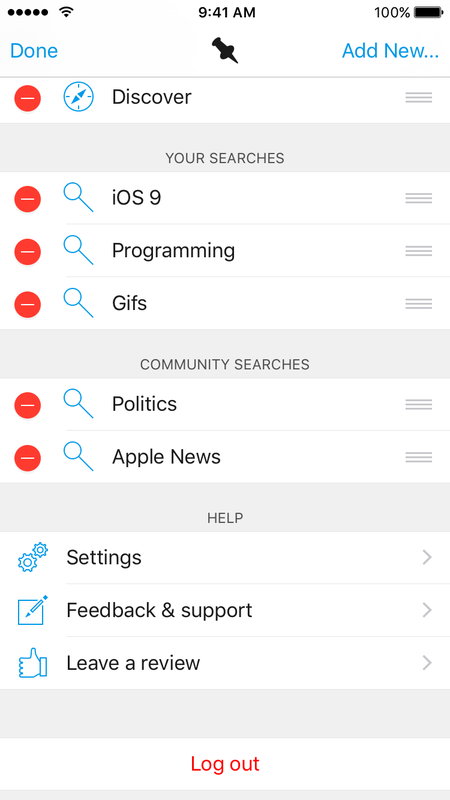 Quickly save a webpage to Pinboard without ever leaving the current app. 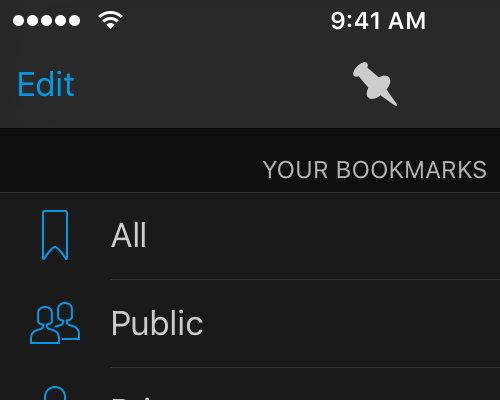 If you've previously bookmarked the page, you can edit and update the bookmark. 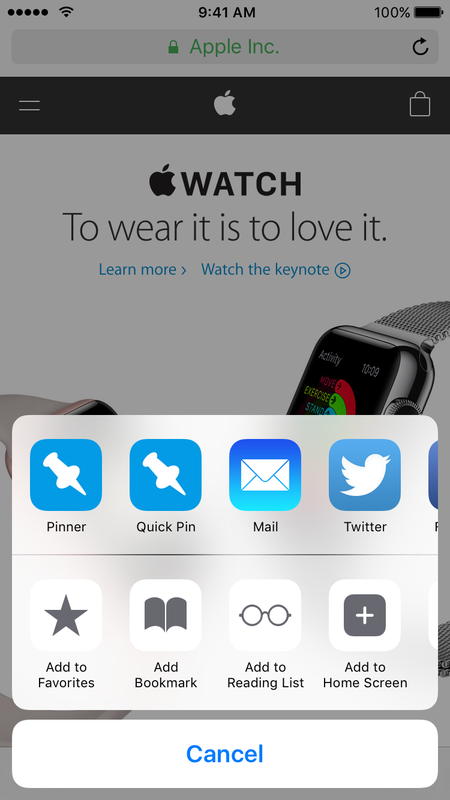 Like to automate your apps? 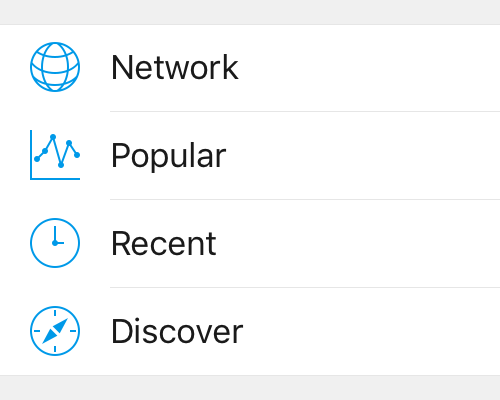 Pinner also supports a URL scheme. 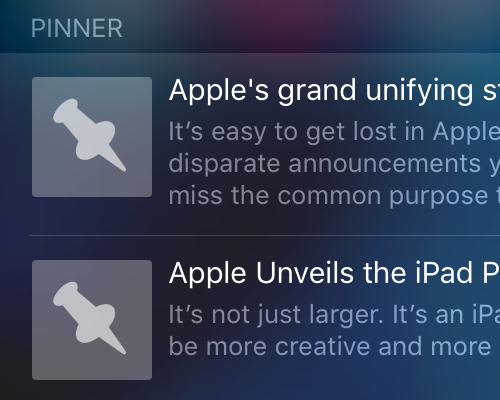 If you have an iPad that supports Slide Over or Split View, you can multitask with your bookmarks by opening Pinner next to another app. 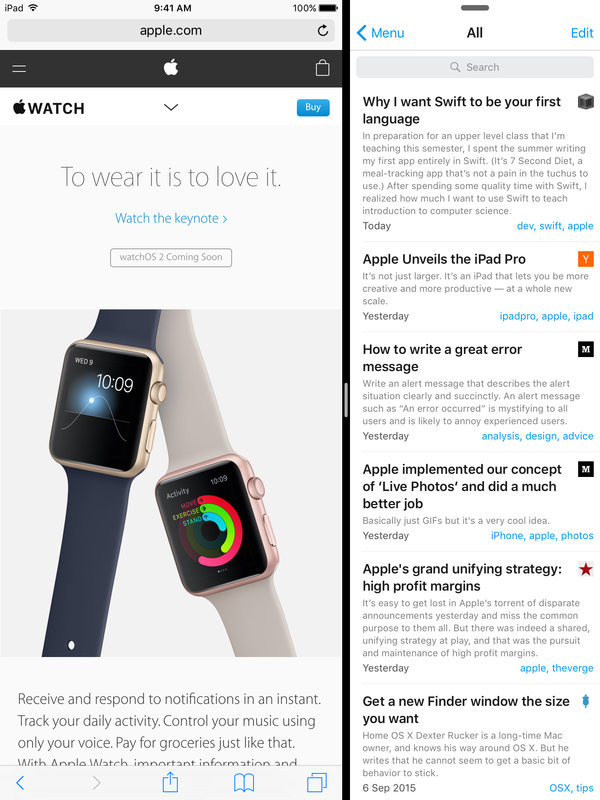 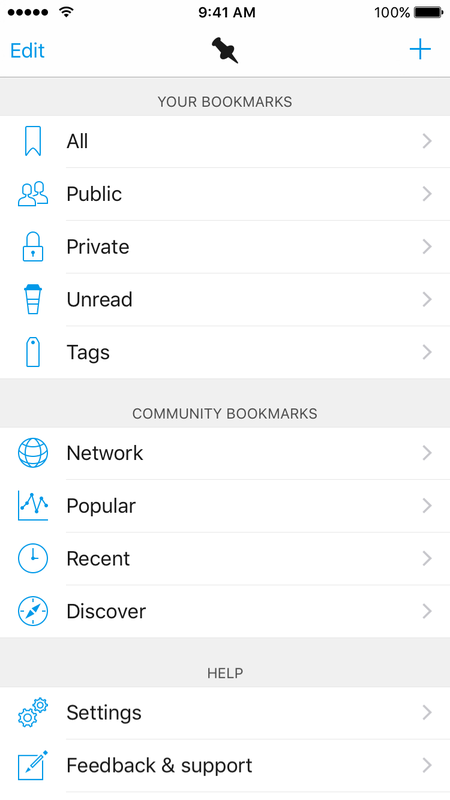 Want to open bookmarks straight in Safari? 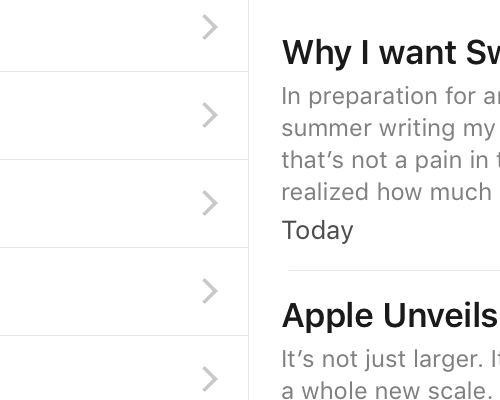 Enable the setting, and you can use Pinner as a bookmark sidebar to Safari. 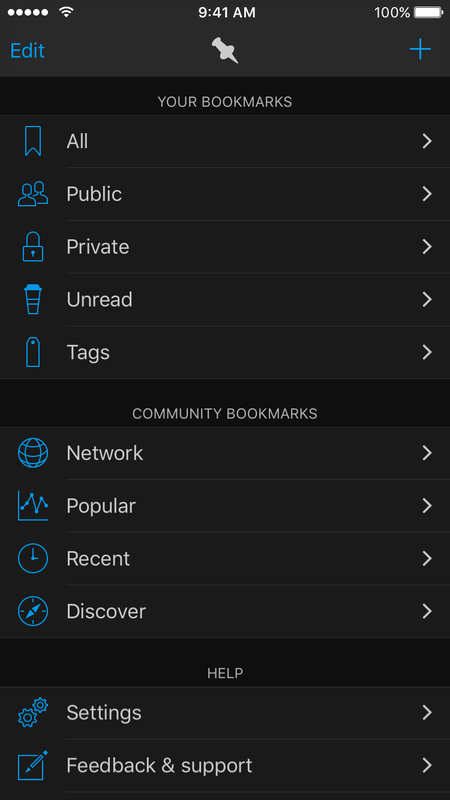 Follow users on Pinboard.in, then view their latest bookmarks through the Network section. 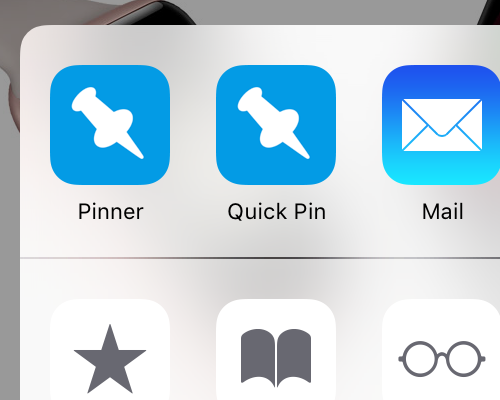 Pinner is a universal app available on iPhone and iPad, optimised for Retina displays, 64-bit CPUs, and all sizes of device - including the new iPad Pro. 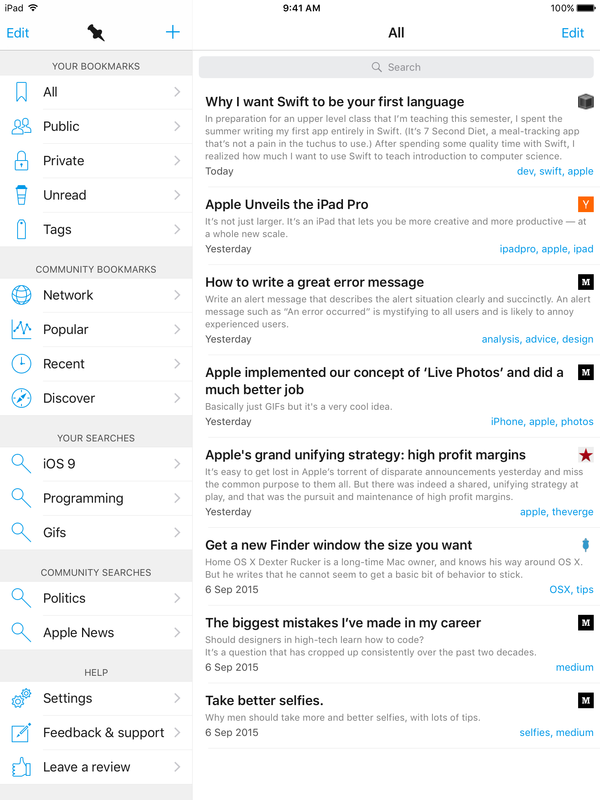 Auto Layout & Dynamic Type support means Pinner looks great on every size of device, inclding landscape support on the iPhone Plus. 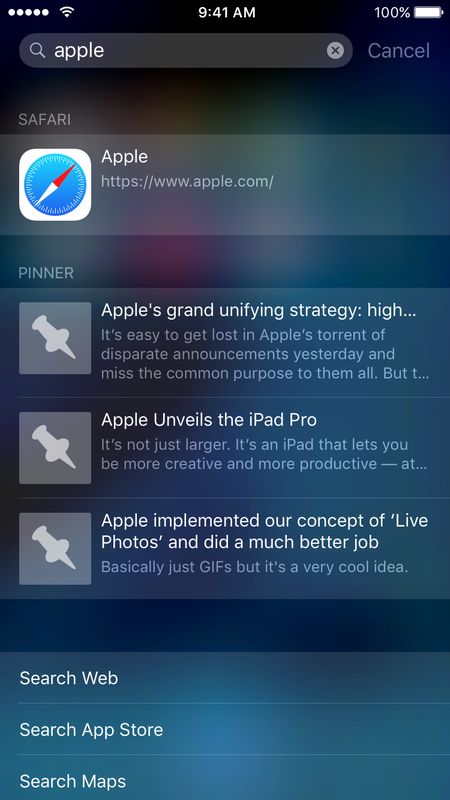 Enable the Pinner Shared Links extension from Safari and see your latest bookmarks directly in your browser, with no need to open the app.